Be sure to use and fill up each box. Put N/A if not applicable to you and don't use dash or space in your mobile and landline numbers. Boxes marked with * (asterisk) are required and must be filled up. If any error occurs in sending, please make sure to correct box with indicated error message. Rest assured we will call you as soon as we receive your inquiry. Thank you and God bless. 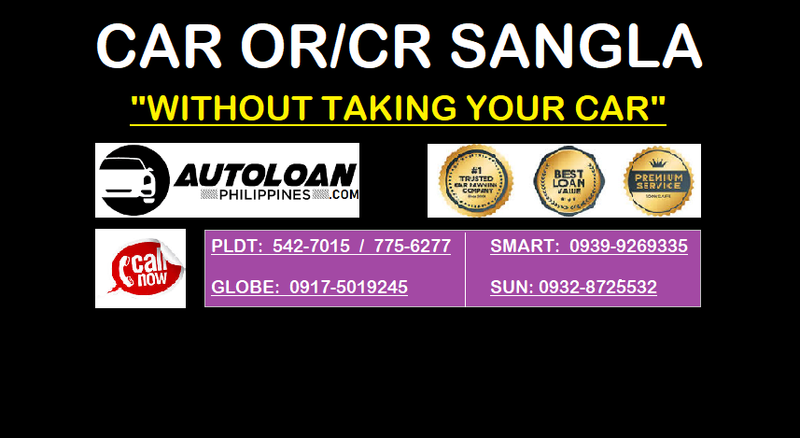 ORCR meaning and what other uses of your OR/CR in the Philippines today. Apply for our ORCR loan now and get low interest rate promo in 2019! 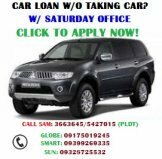 Find out information about Asialink car loan program. See latest interest rate, promo offers and calculator. Apply here online now!